Worldwide streaming giant Netflix has added yet another Pakistani film to its collection: The Syra Shahroz-starrer Chalay Thay Saath. The actor took to Instagram and shared that Chalay Thay Saath is now up on Netflix. The film was released in April 2017. 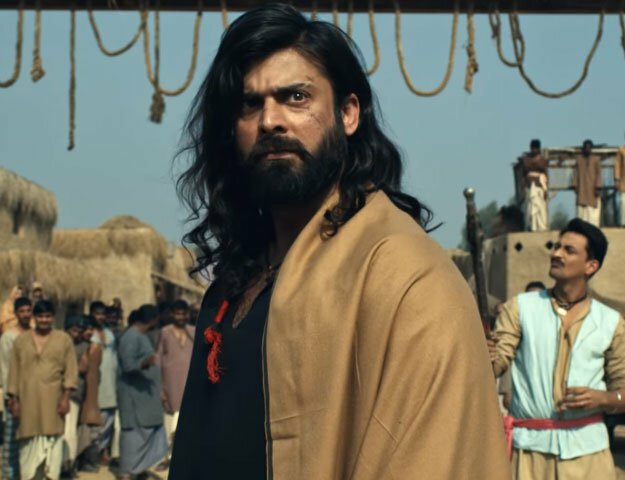 Apart from Syra, it starred Mansha Pansha, Faris Khalid, Zhalay Sarhadi and Chinese actor Kent S Leung as well. Directed by Umer Adil, Chalay Thay Saath also had a massive opening in Hong Kong. It tells the coming-of-age story of six young friends who embark on what ends up becoming a journey of self-discovery, liberation, growing up, intellectual awareness and spiritual awakening. The film features a romance between a young, adventurous Pakistani doctor Resham (played by Syra) and Adam (played by Kent). Other Pakistani films that are available on Netflix include Moor, Ho Mann Jahaan, Janaan, O21, Waar, Wrong No. and Dukhtar.